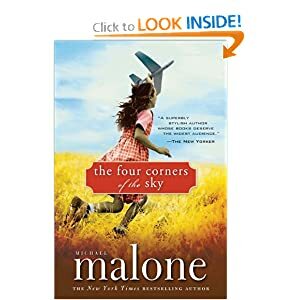 I wanted to share this book, Four Corners of the Sky by Michael Malone with you all because it's very entertaining. I got it for free on a Friday when it was the free NookBook of the week. It's about Lt. Annie P. Goode, a high ranked pilot in the Navy who's one of the best and fastest pilots around (only second to her estranged soon-to-be ex husband), ends up helping her con artist father carry out one of the biggest heists ever. It's action packed and held my attention from the very beginning as you follow her life, learn more about her charming, smart and con of a father and piece together the heist. Malone was really good at slowly feeding you bit by bit, in riddles almost, of the plot to keep your attention. It got lack luster reviews on Amazon and got criticized for its inaccuracy on certain aspects of Naval pilots but who cares, it's fiction is what I say. If the fact that it's not 100% factual to Naval pilots isn't an issue to you, then read on. 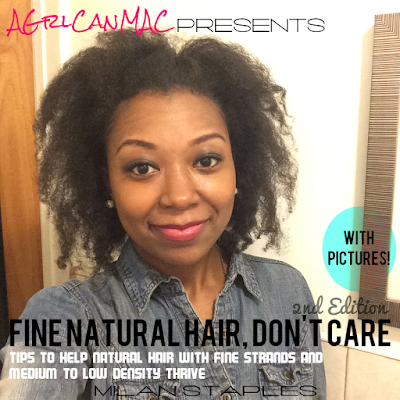 :D Click the picture below for purchasing info if your local library doesn't cover it.